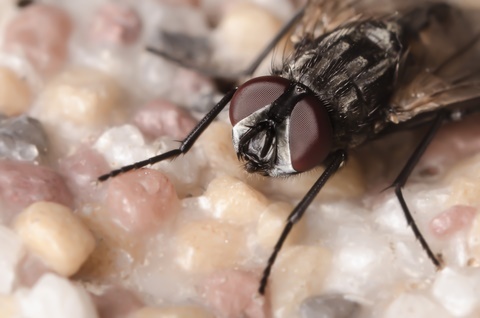 More than 100 pathogens are associated with the house fly. These pathogens can cause disease in humans and animals which include typhoid, hepatitis, polio, tuberculosis, dysentery and infantile diarrhea. 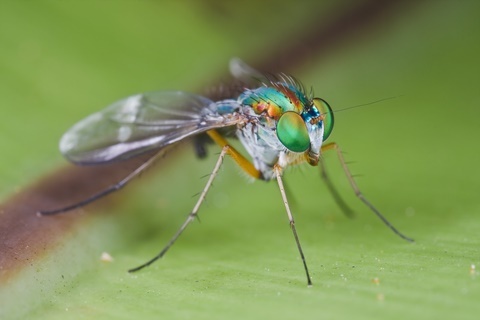 Sanitation is key in controlling these pests, but proper identification by a trained pest control technician is essential for success. 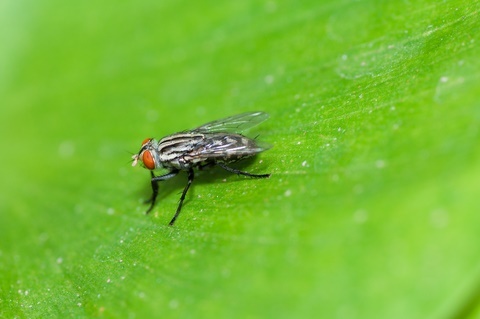 Flies spread diseases readily because they move quickly from rotting, disease laden garbage to exposed foods and utensils depositing thousands of bacteria each time one lands. 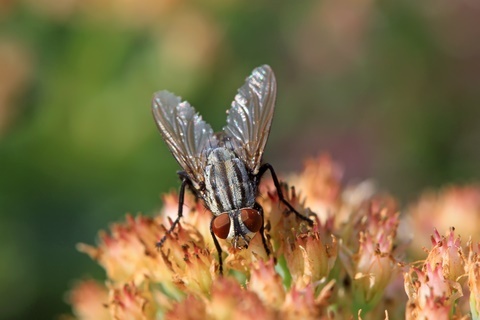 For every fly seen, there are an estimated 19 more hidden from view. 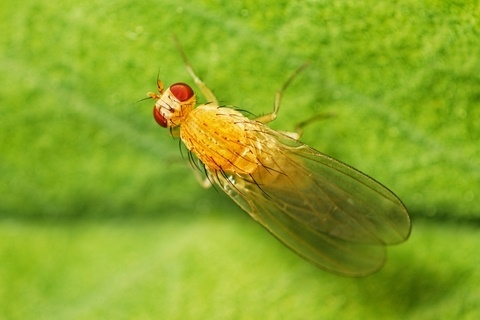 Therefore, humans see only 95 percent of flies present at an infestation.